This product will be dispatched to you in two weeks time from your order date. 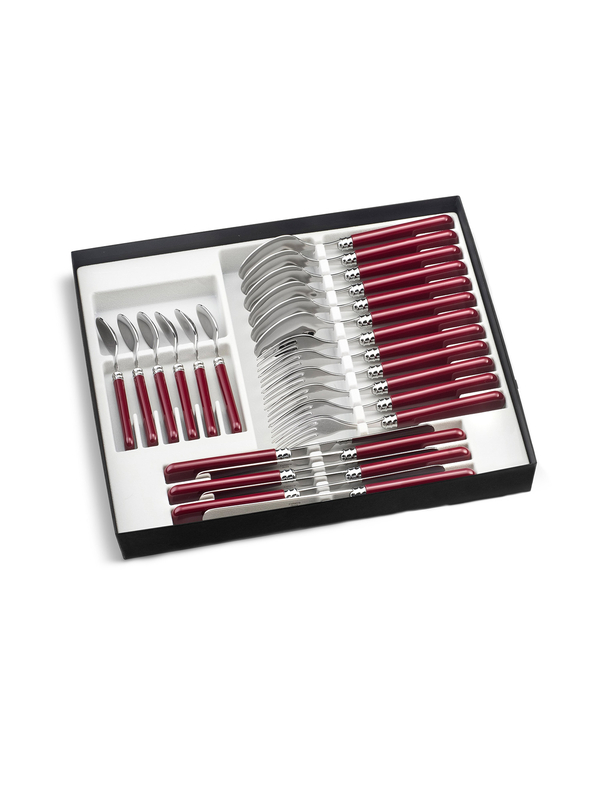 The stunning and incredibly durable Ruby Provence 24 Piece Cutlery Set has been created by the finest French cutlers, a family whose vision is to carry on the cutler tradition and produce cutlery of the very highest quality. 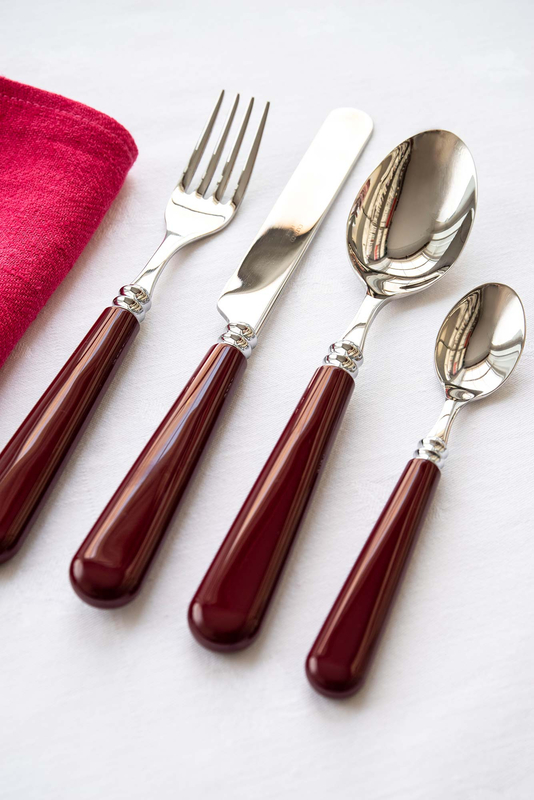 The set is perfect for 6 people and the jewel tones of its ruby handles add richness and depth to your table setting for a lifetime of good food and happy memories. 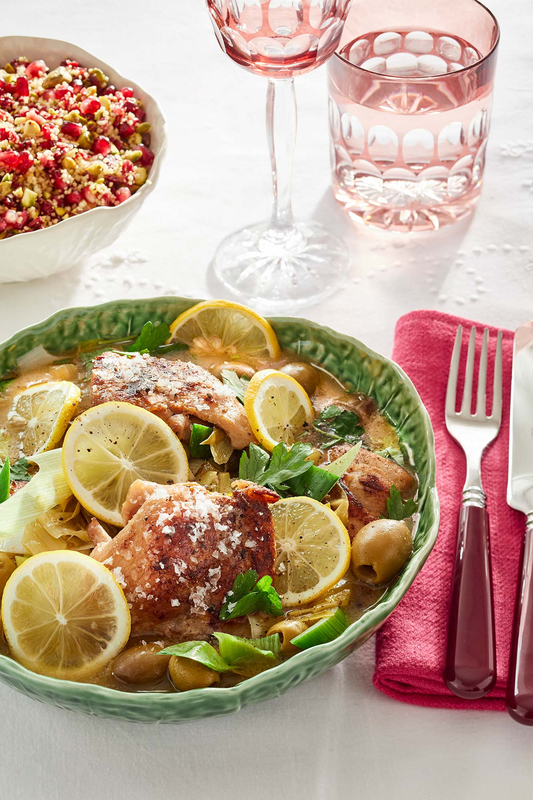 Care: Dishwasher safe up to 60 degrees. This product comes Gift Boxed.